A silent partner invests money in the business and receives a cut of the profits, but doesn't take an active role in the company. The silent partner's involvement may be unknown to the public. The firm's partnership agreement should spell out the silent partner's rights and responsibilities. A limited partnership is one where the general partners run the company and limited partners put up money. The Nolo legal website says a limited partner has certain advantages: creditors and lawsuits can't claim her personal assets, and she doesn't pay self-employment tax on her partnership income. A silent partner can choose to be a limited partner. Entrepreneur magazine states that if the partnership is limited, the silent partner can't participate in the business without losing her liability protection. Regular partnerships don't have to have a written agreement, though that's usually a good idea, but a written document is a requirement for a limited partnership. Depending on state law, the agreement may be more complex than a general partnership. A limited partnership may be governed by securities laws as well. 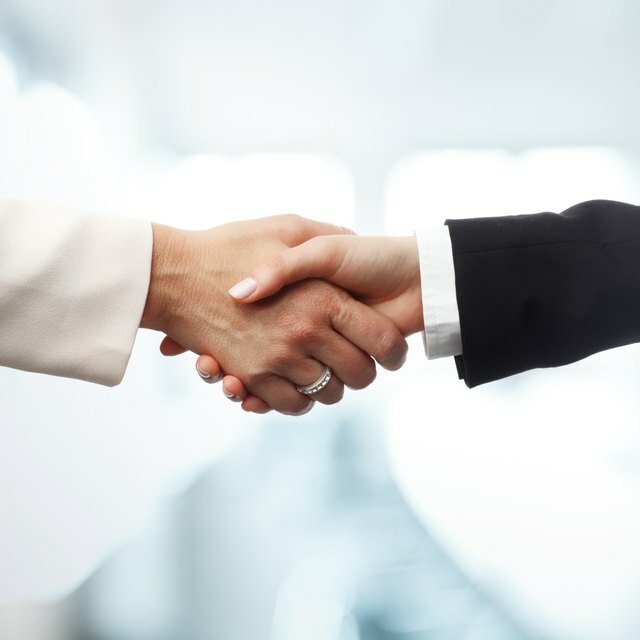 The Legal Nature website says that in a general partnership, the agreement should limit the silent partner's authority. Otherwise, if the business runs into problems, a panicked silent partner could start making management decisions that run counter to the general partners' plans. How Does Qualified Income Offset Work in a Partnership? The silent partner's share of the revenue. Usually this reflects the partner's investment — a partner who puts up 50 percent of the money gets 50 percent of the profits — but not always. The amount the silent partner has agreed to invest. The partner's rights and obligations to invest more money down the road. The right of the silent partner to withdraw from the company: For example, the agreement could say that he can't sell out for two years, or that the other partners have the right of first refusal if he sells his share. If the silent partner wishes to keep his role in the business confidential, that should be written into the agreement too. Penalty clauses specifying what happens if, say, the silent partner makes business decisions, or the general partner publicizes his involvement. If there's no partnership agreement, the rules default to state law.